Summer is here! It is time to take a break and find respite in breathtaking places around India. As the mercury rises in India during May and June people are always eager for a getaway to the mountains or to the beaches. Whether it be the mesmerizing Himalayas in the North or the serene beaches of Andaman and Nicobar; India has a lot to offer. So, don’t hold back, pack your bags and get ready to explore the unknown. Ladakh is always on the top of a summer vacation bucket list. Ladakh’s beige craggy hills set an appealing contrast to the blue lakes and sky. Summer is the considered the best time to visit Ladakh, placing it among loveliest summer holiday destinations in India. Famous Buddhist monasteries of India such as the Thiksey Monastery add vibrant hues to the panorama. Safari at Hemis National Park, Camel rides on a double-humped Bactrian camel through the sand dunes of Nubra Valley, bike ride up to the Khardung-La Pass and camping at the serene Pangong Lake. By Rail: Jammu Tawi Railway Station (700 km from Ladakh); hire a cab or board a bus to Ladakh. Road trip: The closest major city from Ladakh is Delhi, 1300 km away. 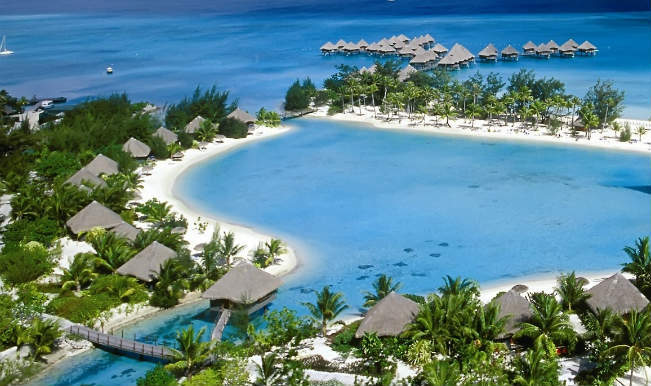 Exotic food, beautiful beaches, turquoise waters and nostalgic sunsets waits for you at Andaman and Nicobar Islands. Capital city, Portblair, the famous Cellular Jail where you can enjoy the Sound and Light Show. Museums and beaches, the Havelock Island and the popular Radhanagar Beach. Ross Island and Corbyn's Cove in Portblair. You cannot afford to miss a trip to this captivating hill station in West Bengal. 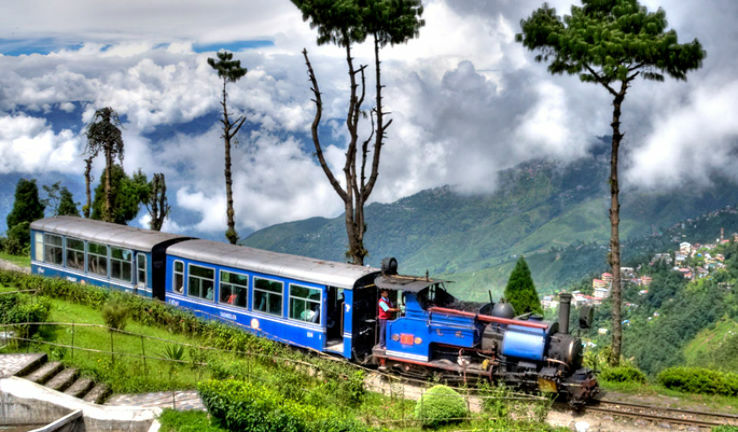 A tea garden paradise, Darjeeling pleases with its scenic panorama and captivating aroma of tea. The hill station mainly attracts newlywed couples so it is a popular honeymoon destination. Walks along the tea gardens, unforgettable toy train rides, sightseeing of Kanchendzonga Peak from Tiger Hill, Buddhist ghoom monastery and paragliding at Singamari. By Rail: From Darjeeling Railway Station. Road trip: Nearest major city from Darjeeling is Kolkata, 165 km away. If you are looking for peace, spirituality and yoga, then Rishikesh and Haridwar are the destinations for a complete rejuvenation. 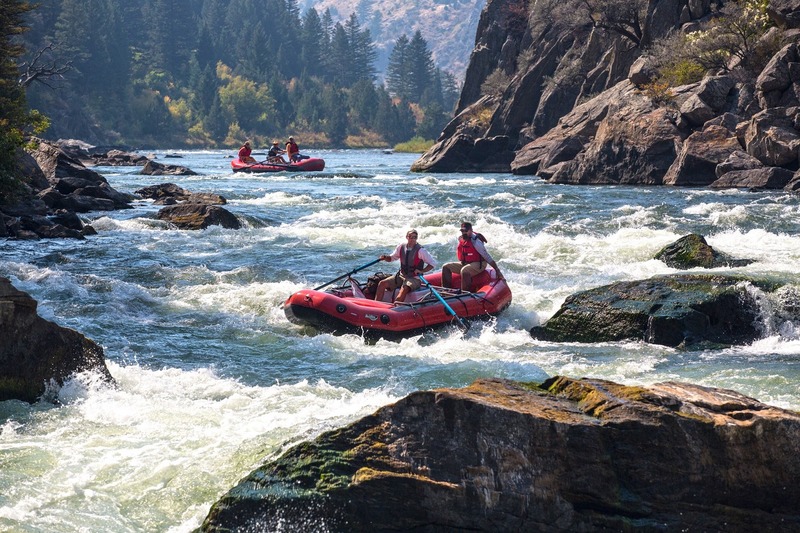 Rishikesh is the yoga capital of India and apart from the picturesque enchantments, temples and pilgrims worship centers, the destination is the also offers great adventures. White Water Rafting, Unforgettable evening Ganga Arti, Yoga Sessions, and camping alongside the river Ganga. If you are a forest lover, then Manali offers the requisite scenery, lush greenery and miraculous flora and fauna. Manali is a very popular summer destination in India; it conjures up images of green mountains amidst the snow covered ranges. 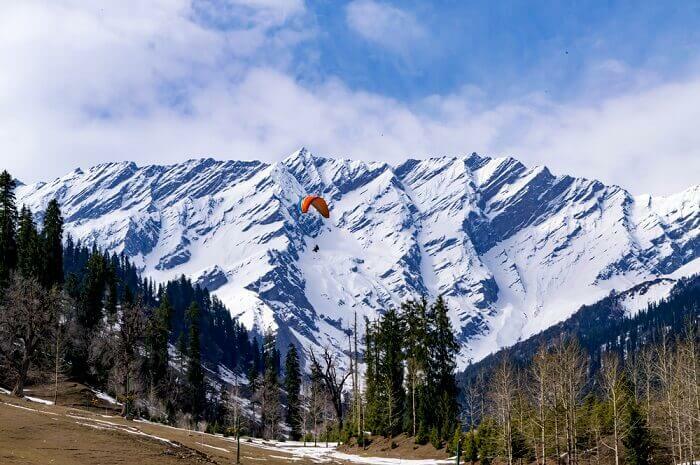 Manali is among the most beautiful places to visit in India in summer. Adventure Sports at Solang & Rohtang Valleys, yoga at Shri Hari Yoga Ashram, yak-riding at the wildlife sanctuary and hot-water springs at Vashisht. Road trip: Manali is 546 Kms away from Delhi. 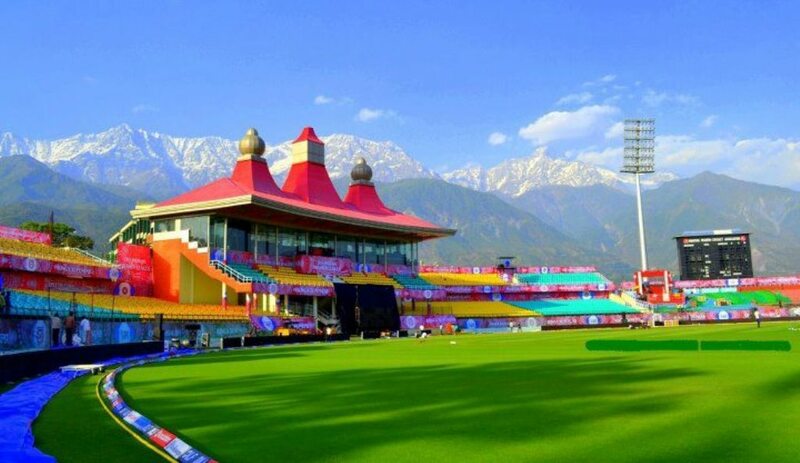 Dharamshala and Mclodganj are placed as neighbors and Dharamshala is the abode of his highness Dalai Lama. The destination's temples and monasteries make it stand out among the places to visit in Himachal Pradesh. The hill station is will also become the first smart city of Himachal Pradesh. Trinud Trek, famous Shiva Café in Mclodganj, HPCA Cricket Stadium in Dharamshala, Dalai Lama temple complex, kangra Fort , Bhagsu Falls, boat ride in Dal Lake. 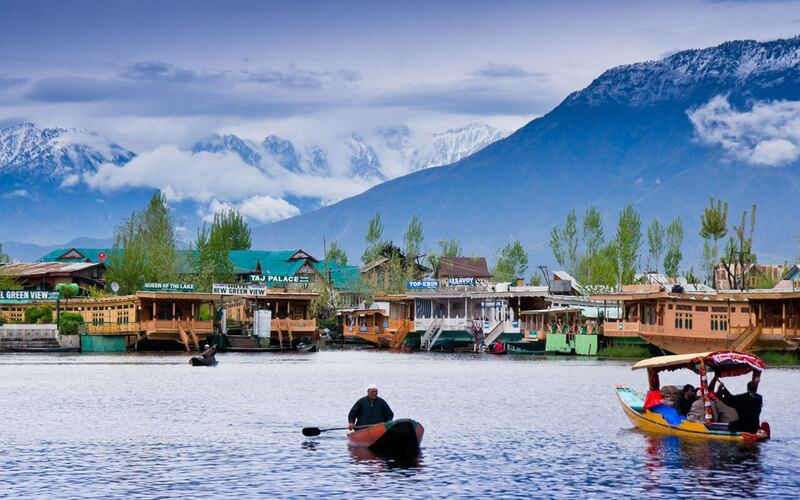 Srinagar, the summer capital, is the best among the places to visit in Kashmir and is popular for its Shikara rides and floating gardens. The city has enjoyed importance since historic times and rulers have forever been attempting to win the paradise city for themselves. At the moment, it is one of the most loved tourist places in India in summer. 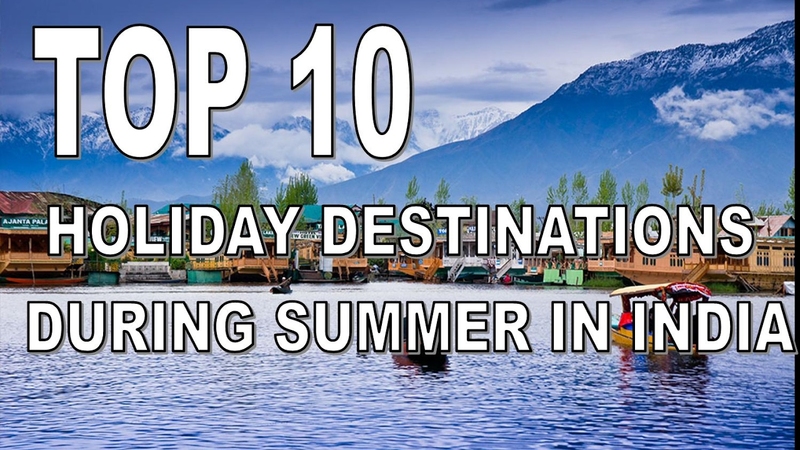 Shikara ride in Dal Lake, Dachigam National Park, and shopping from the floating markets of vegetables & flowers in Dal Lake. If you are visiting Rishikesh and Haridwar, then you should definitely not miss a trip to this small hill station which is only 86 kms from Haridwar. 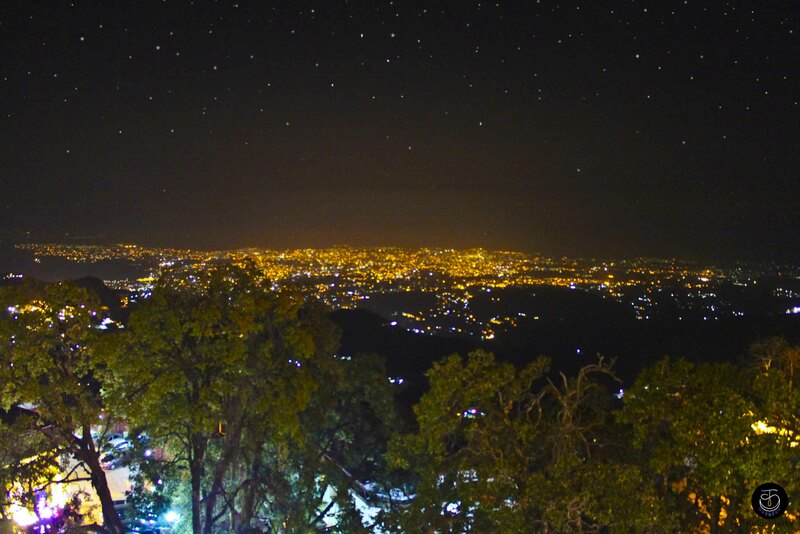 Mussoorie is extremely popular among the Delhi people and they visit very often. As Shimla is facing a water crisis nowadays, Mussoorie is a great option to take a getaway. Ropeway ride from Mall Road to Gun hill, paragliding and Boating at Mussoorie lake, Sir George Everest Peak, Camping at Clouds End and Long walks in Landour. 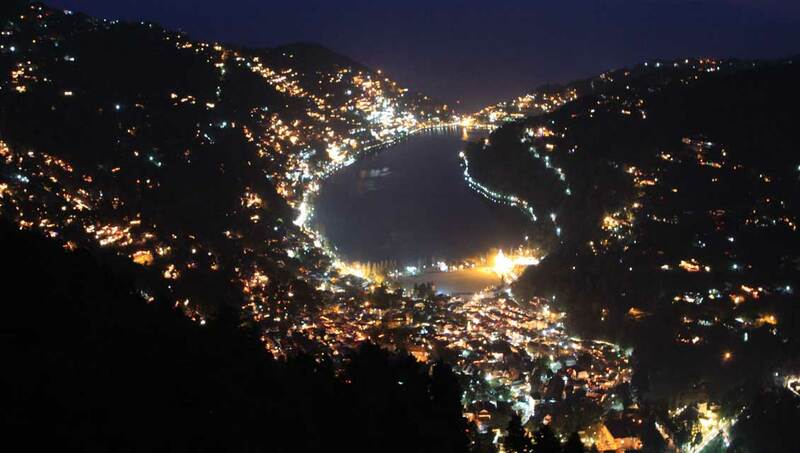 Place of lake and Devis Nainital is situated in the lap of Uttarakhand at an elevation of 1,938 m above the sea-level, Nainital is one of the prime summer holiday destinations in India. The quaint hill-station is often pictured as a forested valley amidst which lies a beautiful lake. Boating at Naini Lake, Sunrise at Tippin Top and Ropeway ride. 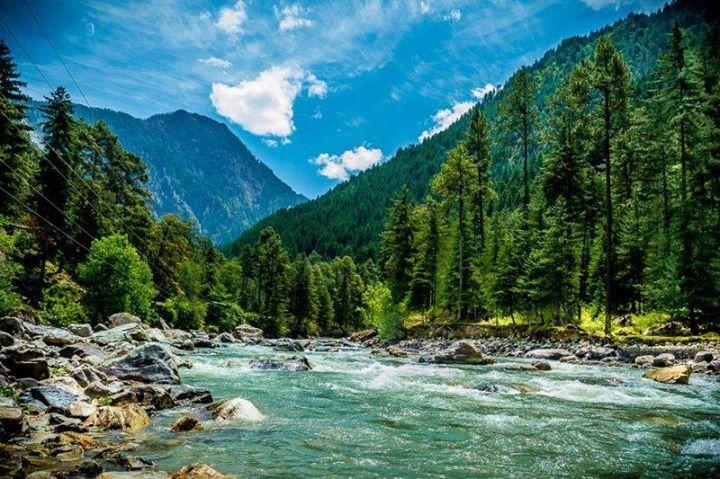 Kasol is a hamlet in the district Kullu, Himachal Pradesh.It is situated in Parvati Valley, on the banks of the Parvati River. Kasol is the Himalayan hotspot for backpackers.It acts as a base for nearby treks to Malana and Kheerganga. Isreaeli food around Cafes, Parvati valley trek, Malana and Tosh Village. What are different Notepad Tricks, Hacks &amp; Commands ?